Storage and Interior Concepts are currently refurbishing a large office complex in Corby. 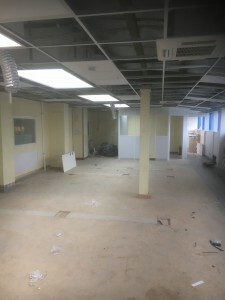 The cupboard walling, floor coverings, office furniture and chairs will be installed soon. We are also refurbishing the ladies and gents toilets. 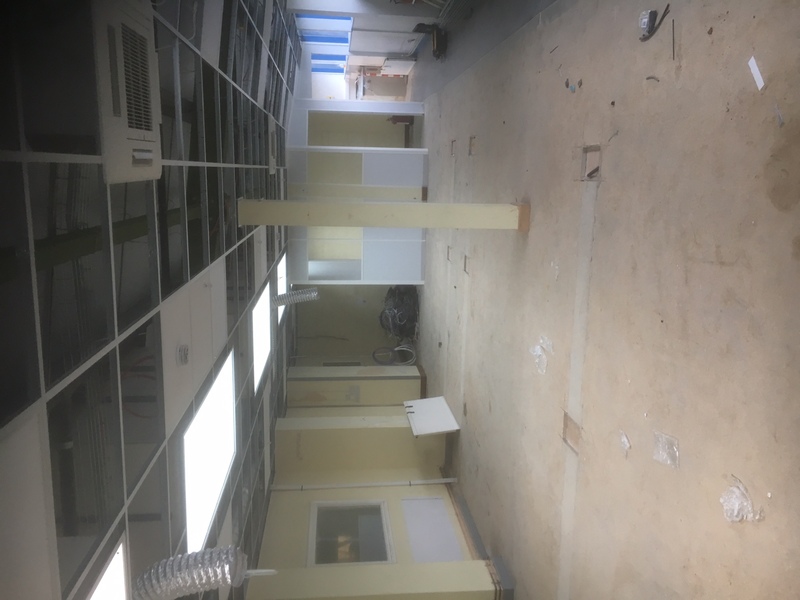 Keep watching this blog to see the transformation of this office.